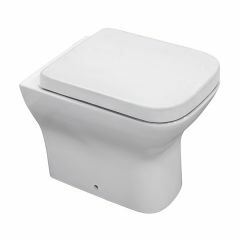 There are thousands of toilets on the market and many factors should play a part in deciding which works best for you and your family. 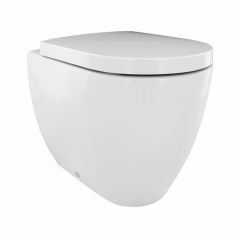 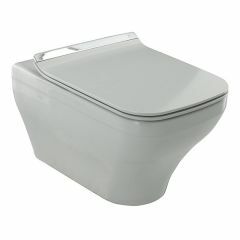 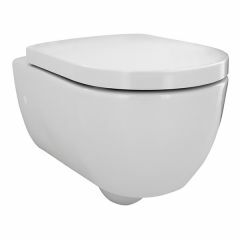 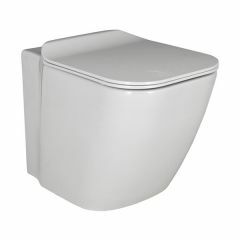 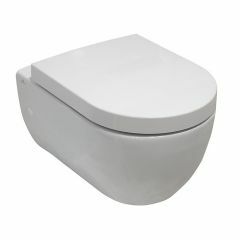 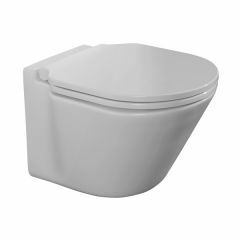 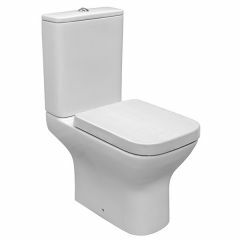 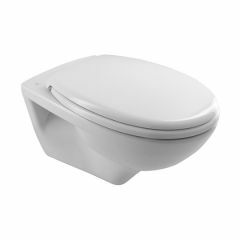 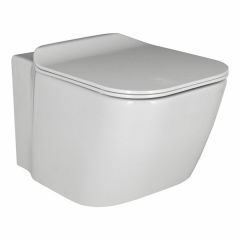 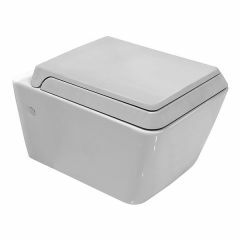 Firstly, the style; we have the close coupled WC – the more common two-piece toilet, or you could go for the more modern seamless designs which are wall mounted or back-to-wall. 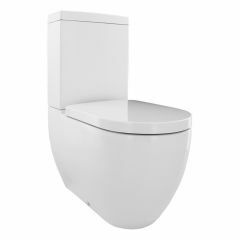 The size and, most importantly, the height will make an enormous difference to the comfort-factor, especially for someone with mobility issues. 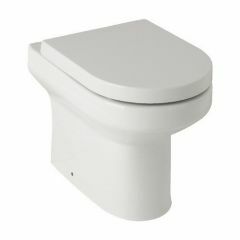 See which design works best for your available space, as well as allowing for who will be using the toilet. 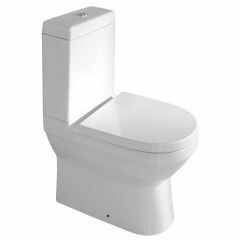 When you’re considering the budget for your lavatory, you should not only look at its price, but also how much it’ll cost to run. 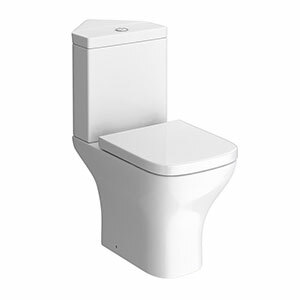 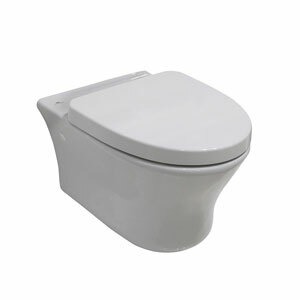 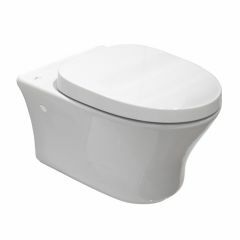 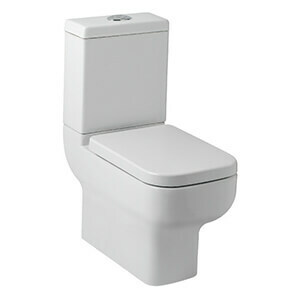 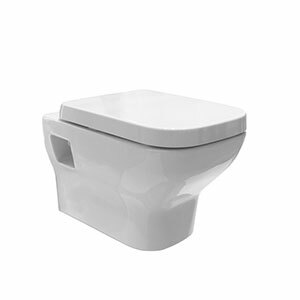 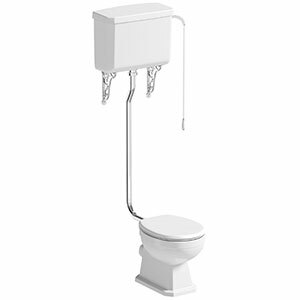 Modern toilets have a flushing mechanism designed to conserve water, while others have power flushing to improve the performance. 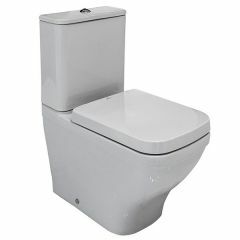 Other things to keep in mind: is the material easy to clean? 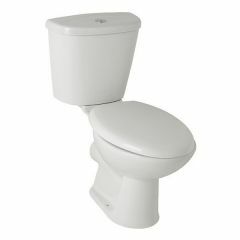 Are there nooks and crannies which attract soiling and germs? 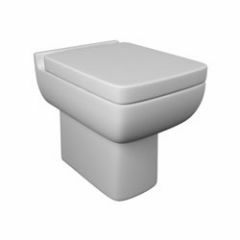 Would you like a bidet function or a soft-close toilet seat? 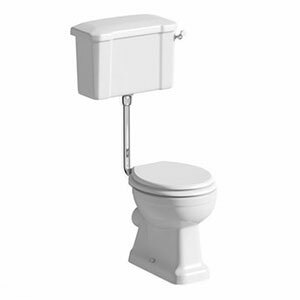 What’s your personal preference? 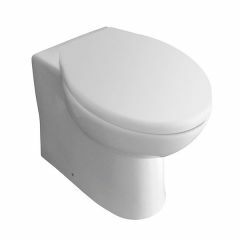 If you need help deciding or have technical questions, please visit any of our showrooms or call 01234 324598 and we will be happy to help.